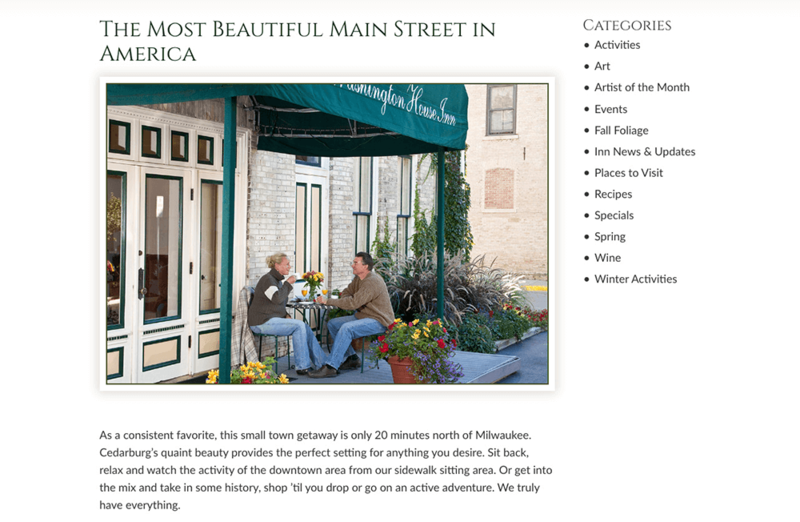 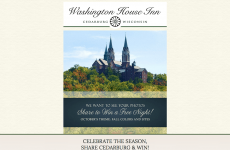 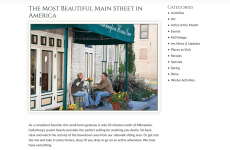 Long time clients, Washington House Inn, are in their second design by White Stone Marketing. 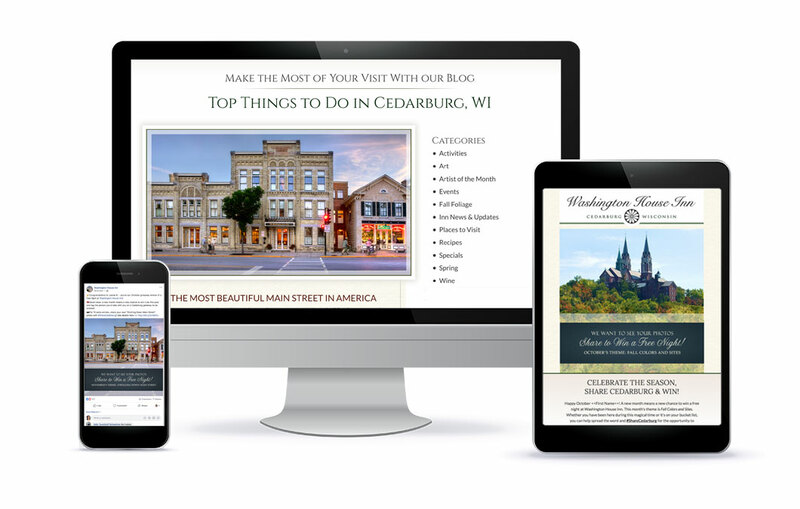 They have trusted their marketing to us for many years now and once again, our team has hit it out of the park with their latest, custom design. 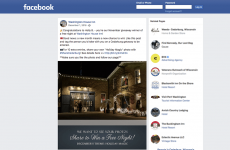 After only 8 months, their revenue increase shot up by over $150,000 simply by implementing a design that far surpasses and outpaces all their competitors. Their inn has also been on our campaign marketing program from the beginning and they trust us to deliver consistently high quality email campaigns, expertly written blogs, and strategic and winning SEO/SEM strategies.